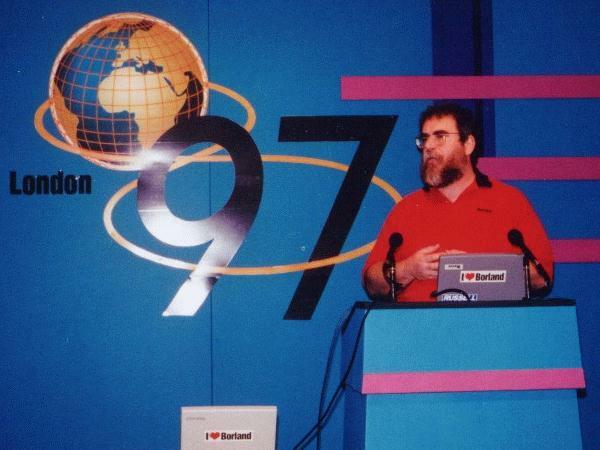 The European Borland Developers Conference in London featured the launch of Delphi 3. If you've missed this chance to get your hands on the latest Delphi technology, don't worry, as I've written a small conference report with an overview of the news! This session is about Delphi 32-bits Efficiency. We'll focus on techniques how to measure (and increase) performance, and view several examples, including database and win32-specific issues (multi-threading, OLE). This session is about Delphi and the intranet/internet. We'll explore two ways to publish databases on the net: either by (automatically) converting the database to HTML pages, or by writing a CGI program in between.